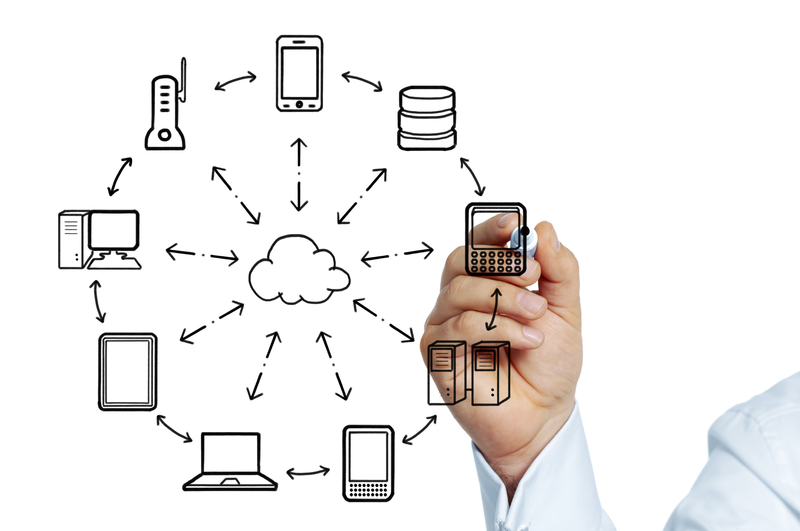 Our privately hosted cloud solutions provide you the flexibility to manage yourself or and let us do the heavy lifting. We understand how critical the need for productivity in a reliable and secure environment is to your business. Private Cloud is a configuration of servers and other hardware located at an off-site data center. Private Cloud allows customers in the data center to maintain complete privacy. 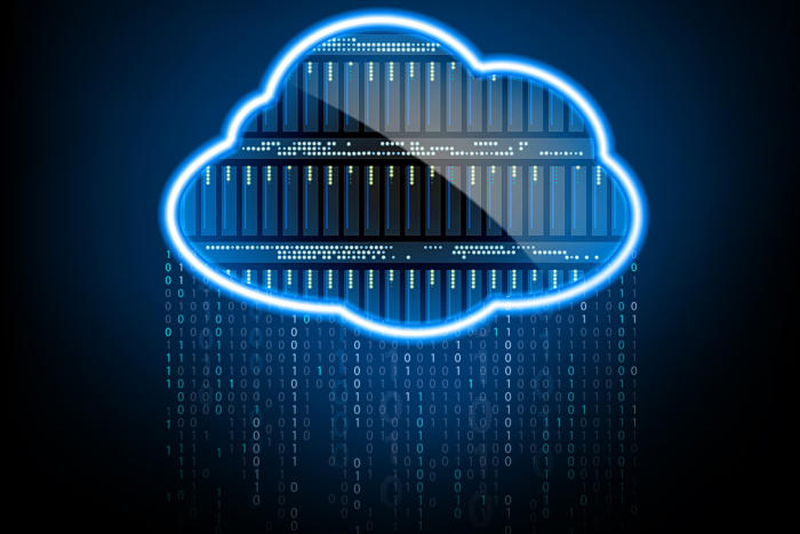 Private Cloud removes some objections to the Cloud computing model including control over enterprise and customer data, worries about security, and issues connected to regulatory compliance.